Click here to Register now for the 2018 West Coast 912 Rendezvous!! We are pleased to announce the room block for the 2018 West Coast Rendezvous is now open! Registration is now open!! 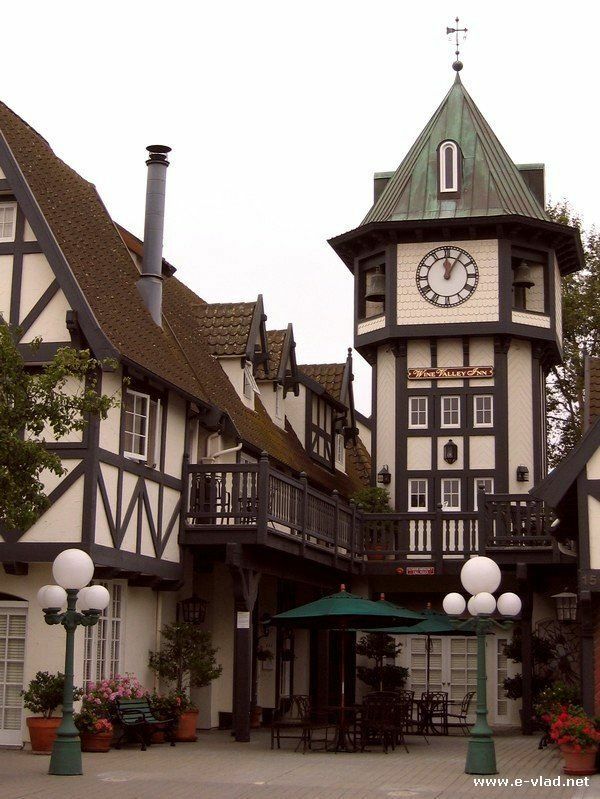 Solvang, California from October 24-28, 2018 and will be hosted at the Santa Ynez Valley Marriott. We will be kicking off the event with drives starting the morning of the 25th, followed by a special welcome party that evening (dress code: Hawaiian shirt, shorts, flip flops, RayBans). Note: The room block for the night of the 24th allows for anyone who wants to be there for the 1st driving tour the next morning. We will also be having driving tours through the week, a car show and our event banquet and goody raffle to cap off the weekend on Saturday evening. A special award will be given out to honor Jeff Trask, and each attendee will receive a commemorative grill badge for the event, designed by 912 Registry member Ron Peters. 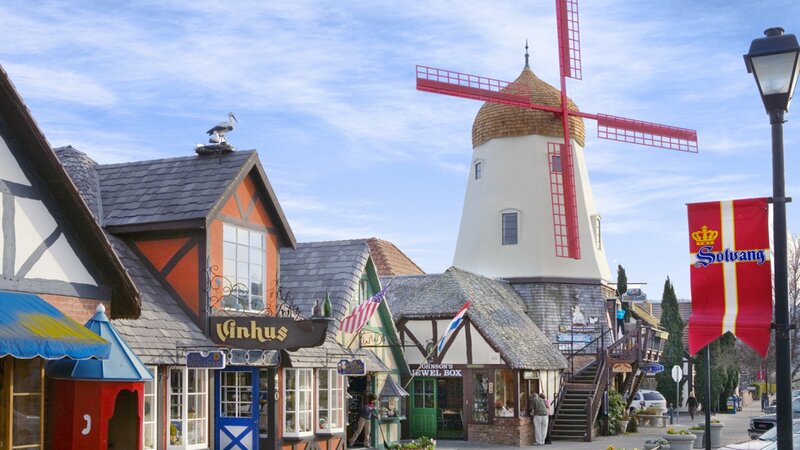 Some of you may remember the early Rendezvous held in Solvang. The Central Coast Danish town, just 45 miles north of Santa Barbara, is a favorite of many with incredible twisty roads and wonderful wineries to enjoy. We could not think of a better place to go this year, and look forward to seeing all of you there. or call Marriott Central Reservations by dialing 1-888- 236-2427 and asking for the Porsche 912 Group Block with a rate of 169.00/night.